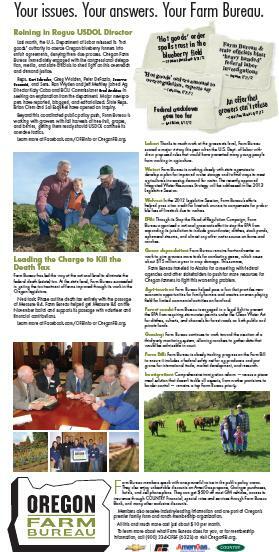 The Oregon Farm Bureau has done a full-page ad insert into the state’s agriculture newspaper The Capitol Press. The ad leads with many of the stirring issues going on right now including the statewide debate over to repeal the estate tax and the recent outrage over United States Department of Labor using “Hot Goods” crop seizure threats over its pursuit over labor findings. The ad also highlights the key agriculture issues in the Legislature that Farm Bureau has championed. 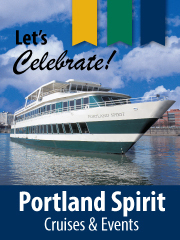 You can view the full ad here or below or for a small version.